A Cluster of Cancers is an insightful guide written by cancer survivor, Dr. Sherry L. Meinberg. 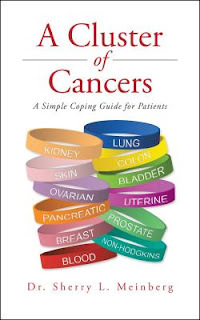 This is an uplifting book which helps educate and enlighten cancer patients on taking control of their overall health. Meinberg shares countless quotes which provide cancer patients with the gift of encouragement through empowerment. She effectively flips a switch from patients as victims, to that of individuals with the resilience and courage to tackle their condition head on as they begin their journey of treatment and healing. The overall message is one of strength, hope and positivity. In addition to addressing the mind and its power to heal, she touches on diet, exercise and spirituality, helping patients discover a path towards happiness and wellness. 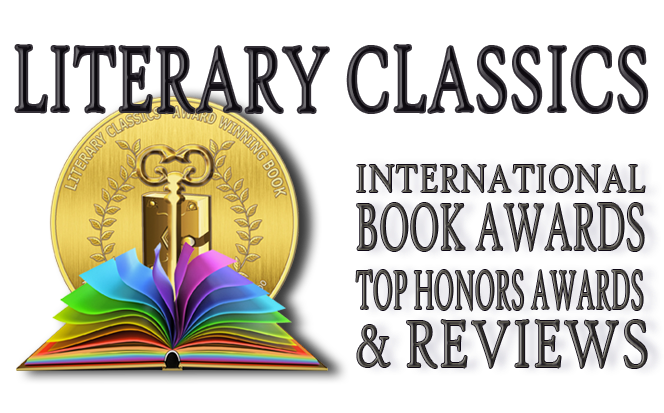 This book is highly recommended for readers of all ages and has earned the Literary Classics Seal of Approval.